Let's get some Boats on the Water !!! We will normally be available each Tuesday evening from 6:00 PM until dark at the new Canoe Launch on beautiful, historic Canadice Lake. We will have demo models of each of our canoes for you to try. Please join us for a pleasant evening of paddling. The Canadice Lake Canoe Launch is located on Canadice Lake Road at the south end of the lake. From the village of Hemlock take Route 20A east toward Honeoye and at the first intersection (approx 1 1/2 miles) turn right (south) on Canadice Lake Rd. It is 6.2 miles to the Canoe Launch (1 1/2 miles past the Boat Launch). The Canoe Launch is a little over 5 miles from our shop. As usual all Demo models are available during normal shop hours if you wish to take one for a trial paddle by yourself. You just need a way to transport the canoe to the lake. Dave and Carol may take opportunities to travel during the summer. Therefore if you are traveling a distance to attend a Demo Night please check ahead to verify our schedule. 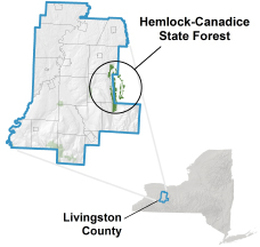 Canadice Lake is one of the two remaining undeveloped Finger Lakes, Hemlock is the other. 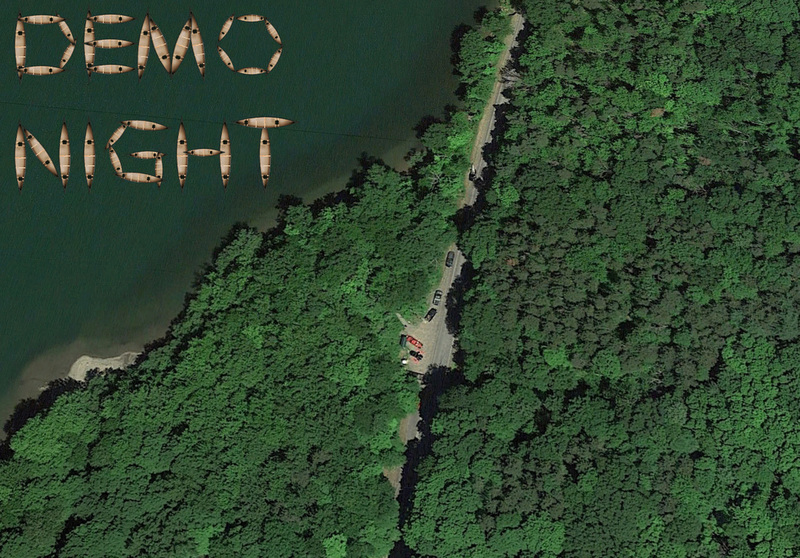 Hemlock Lake is the largest lake in New York State with a completely natural shoreline. As such these two are the paddle sports jewels of the Finger Lakes region. These lakes form the backbone for the unique City of Rochester water supply system. The elevation of the lakes is 700 ft higher than the City of Rochester meaning that gravity takes care of delivery and water pressure in the system. The future non-development of these lakes has been secured by their inclusion in the NYS Forest System.